Reduce the cost of gas oil for your business with Crown Oil. Get in touch today for competitive fuel prices, nationwide coverage and same day & next day deliveries. 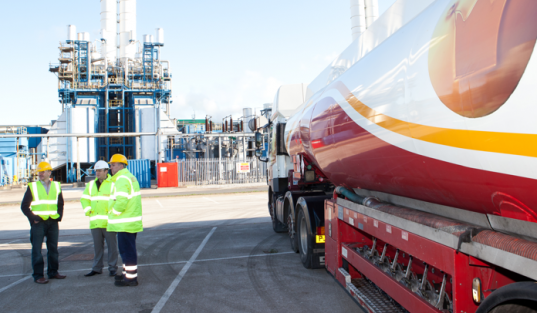 Order premium gas oil today from us and receive long payment terms, same (emergency fuel order) or next day fuel delivery, and the best customer service in the fuel supplier industry! Call us now on 0845 313 0845 and speak with one of our gas oil support agents about your fuel needs and requirements. No matter where you are in the UK, we’ll ensure your gas oil is with you within 48 hours of purchase. Our team has worked hard to establish a vast network of supply depots across the country. This enables us to not only provide a fast and efficient delivery service, but also ensures we can provide a reliable service no matter where you’re located. To get the latest gas oil prices now, please give us a quick call on 0845 313 0845 and speak with one of our fuel experts. Delivery of our products is subject to availability and location, however, in most cases and on most products, we can deliver on the same day, next day or any time should you not need your items straight away. We also provide a wide range of services for our customers. You can find a full list of our fuel services here.